It’s a great time to stock up on razors! 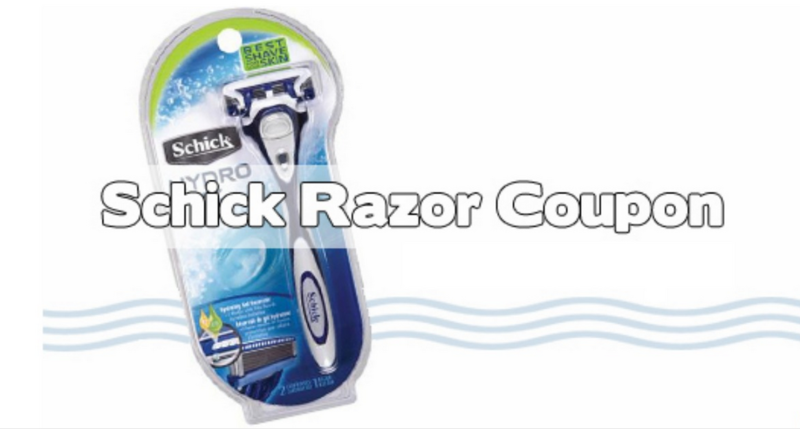 This week at CVS, you can grab two packs of disposable razors and a Hydro 5 razor for $3.15 each. Print two copies per computer of these fun high-value Schick coupons. –like getting it all for $9.47 or $3.15 ea.